Berries are among the favorite fruits of people because of their sweet taste, but also due to the health benefits they brings. They are considered as powerful fruits as they are able to help fight diseases and infections. Let’s recall some of the common berries with their advantages to the health. 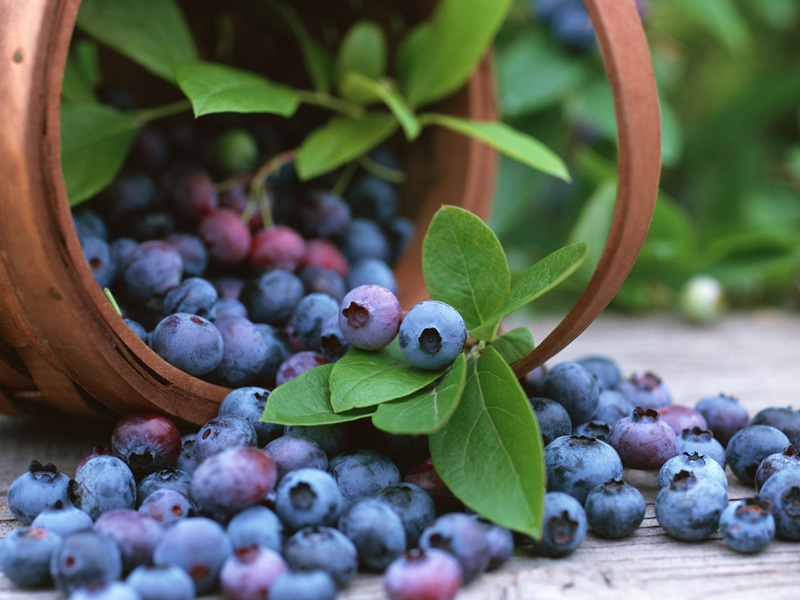 For sure, many kids and adults like the blue color and delicious taste of these small berry fruits. They are not only that scrumptious but also rich in vitamins and minerals. They feature vitamin K, which is known to help build bones, and manganese for the boosting of energy. The best thing about this fruit is that it is a good defense against diabetes, heart disease, and cancers. These ones are red in color and a bit sour compared to blueberries. 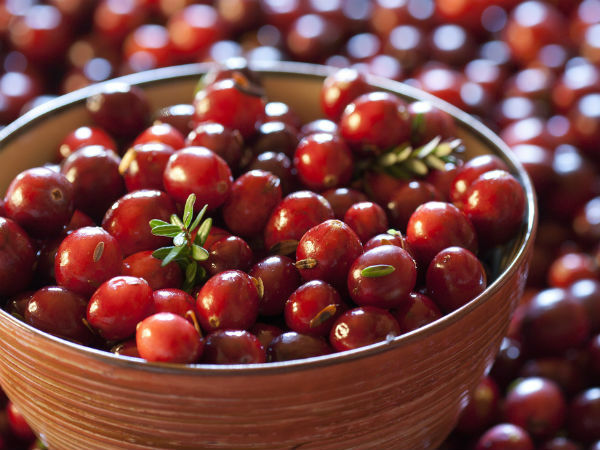 When it comes to nutrients, cranberries are advantageous as other fruits. It is packed with a flavonoid group called proanthocyanidins. 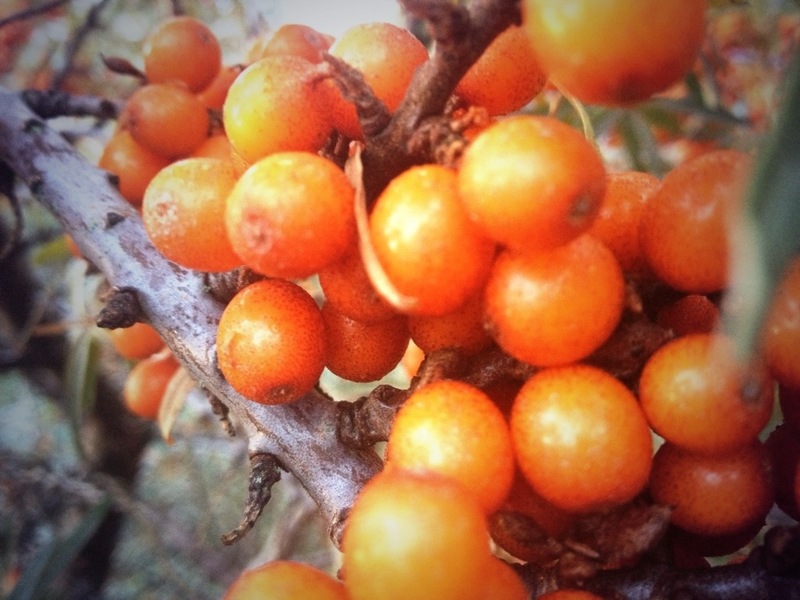 This mineral is helpful in lowering the risk of urinary tract infections or UTI. It flushes toxins in the urinary tract. Other than that, it is able to fight cancer and heart disease. 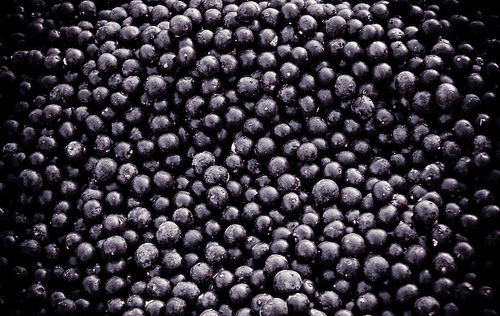 A much darker color is what acai berry is in terms of its appearance. For its health benefits, there are several to mention. It is very nutritional because of the presence of 19 amino acids. It is also packed with fatty acids and antioxidants that help protect cells from damaging, which is a major trigger to fight aging. Also, it had nutrients that keep your heart healthy and lower the chance of getting neurological diseases. 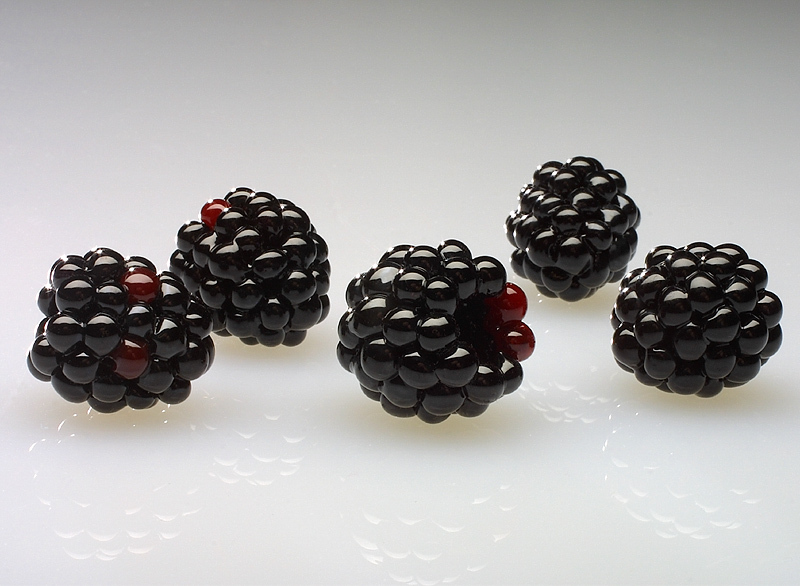 This kind of berry is usually mistaken as blackberries, because they almost look similar. It may confuse a lot of people but very different when it comes to health benefits. It includes vitamin C, calcium, iron, magnesium, potassium and polyphenols, which is a good mineral to protect the heart. 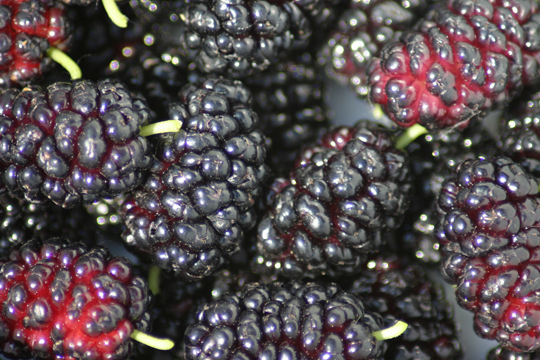 With the presence of potassium, mulberries can reduce the loss of bones and risk of kidney stones. This mulberry-looking fruit has different advantages. It is rich in anthocynanins, which is able to prevent the development of cancer and cardiovascular disease. It is also packed with vitamin C, vitamin K, phytoestrogens, and fiber. Overall, it is a contributor to keep the bones, eyes, digestive tract healthy. This red fruit is essential to the health as well. It contains vitamin C, vitamin E, and carotenoids, particularly beta-carotene and lycopene. It is used as medicines of high blood pressure and diabetes. Other than that, it is a reliable source of nutrients that are good for the eyes, liver, and kidneys. 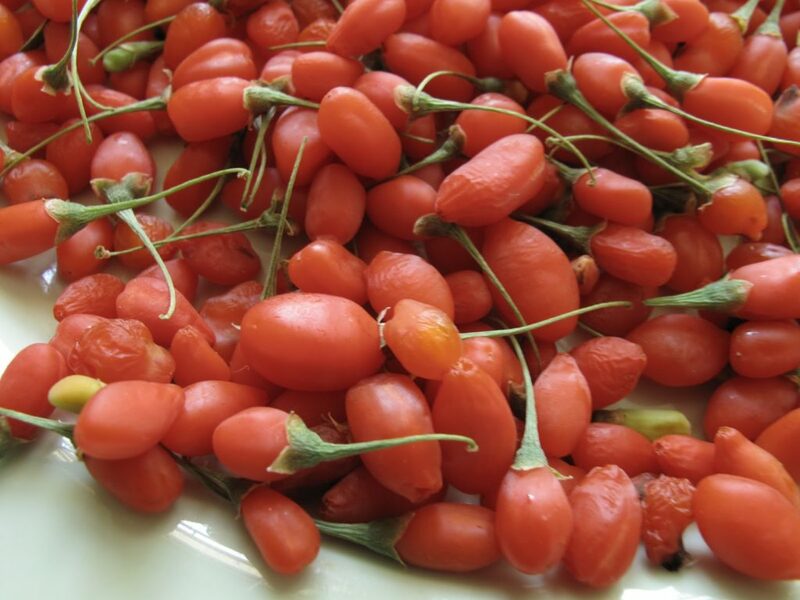 Like other berries, goji improves your metabolism and increases energy. This one is regarded as a multivitamin, because of the numerous vitamins and minerals in it. The list includes vitamin A, vitamin C, vitamin E, vitamin K, B vitamins, flavonoids, and carotenoids. Regular consumption of this yellow-orange berry fruits can help improve the immune system and repair damaged body tissues. Some berries are found in South America and Asia, which are usually not available in the US, UK, and Australia, unless they are packed and imported for other countries. Nevertheless, the ones listed above are anti-aging and antioxidant-filled fruits that must be regularly taken. They do not only help you prevent having diseases and infections, like cancer, diabetes and heart disease, but also make your skin more glowing, improve metabolism, and enhance memory. With these fruits, you can make almost about anything. Kids love to sip smoothies, eat baked goodies, and sometimes included in dishes. So, mommies out there make sure to provide berry fruits to your family.